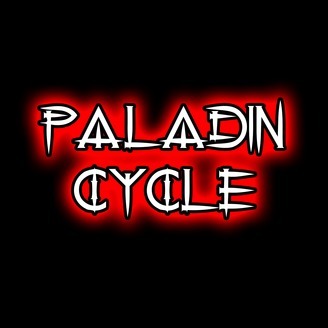 Paladin Cycle -- The Cosmic Horror Epic is an intense audio fiction experience for a mature audience. 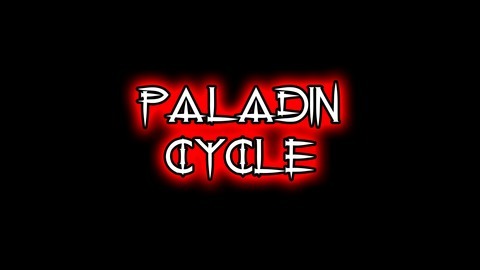 It's Lovecraft meets D&D meets backwoods Texas! A sprawling series touches on all genres from fantasy, horror, romance, mystery, sci-fi and beyond. Based on the best selling novel by Max Redford & Lita Stone. The dark schemes of cosmic beings from another dimension are brewing in a small Texas town, but when these eldritch beings attempt to kidnap a young woman they may discover that the small town folk are anything but helpless. But the town of Buckeye, Texas may have to give up some of its darkest secrets before this cosmic battle is over.